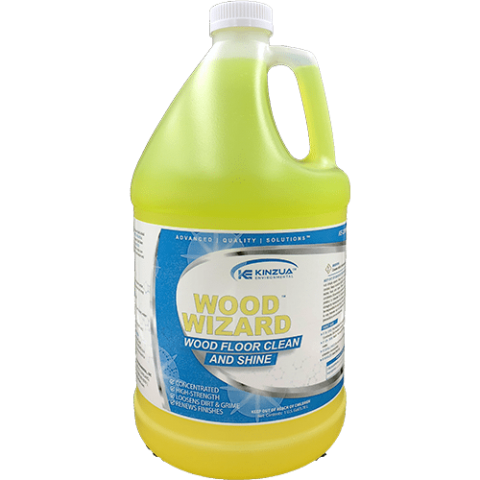 Concentrated floor cleaner that is ideal for use on any type of wood flooring. 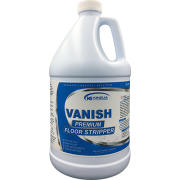 Quickly evaporates and leaves no streaking. Concentrated floor cleaner that is ideal for use on any type of wood flooring. 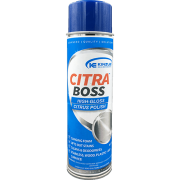 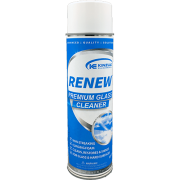 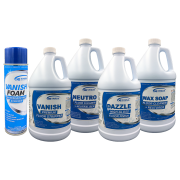 It is formulated with specialty cleaners and agents that clean the toughest dirt and grime build-up. WOOD WIZARD quickly evaporates leaving no streaking. It renews old floor finishes and leaves a nice shine.